After Hanzo 2.0 and the new map Rialto went live, both Jeff Kaplan and Jeff Goodman announced upcoming changes in PTR. Most involving Ana. For a long time, fans and mains alike have criticized her shortcomings as a support. Not to mention the severe disadvantages she has in Deathmatch. 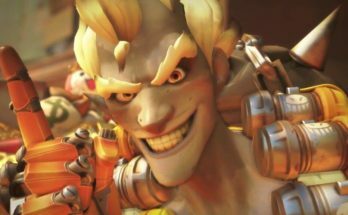 Now it looks like the Overwatch team is trying to take on these challenges, and so far the future looks promising. These buffs are sorely needed for Ana. It is predicted that shots will past through full health teammates, allowing her to heal others in need. 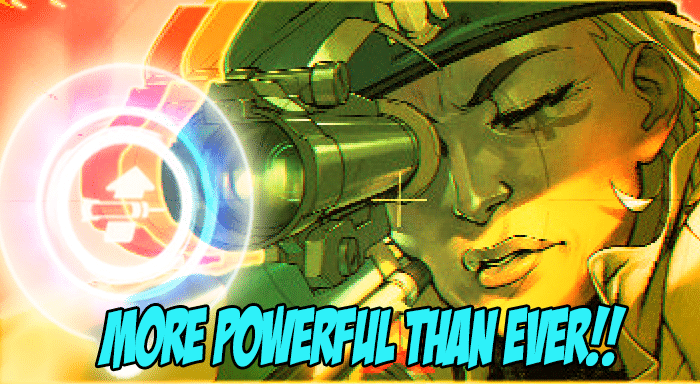 Plus being able to shoot through barriers to heal teammates finally enables Ana to be a more effective support. In regards to self-nano, it is currently a Deathmatch only modification. It has been alluded that when self nano is used, Ana’s damage output will increase to 50%. Some have suspected it may also lower the cooldown on her abilities. A number of commentators and analysis point to self-nano being added to regular gameplay in the near future. However as of now it is unlikely. While Ana is receiving some much needed repairs, the team is also adding a few PTR nerfs to Brigitte. Though it is unsure whether the Brigitte buffs will make significant impact, most players can agree it’s a step in the right direction. 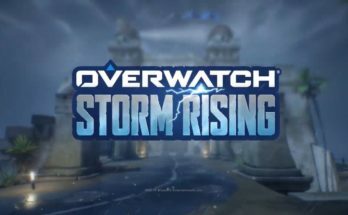 Players can expect these changes, as well as a number of bug fixes, to be added to the PTR soon. 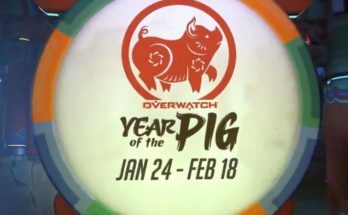 Want to keep on top of all the Overwatch news? Subscribe to Miso.Moe on Patron!! Previous Article Hanzo 2.0: 3 Things You Need to Know!! Next Article Fortnite x Avenger’s Infinity War: Limited Time Mash-Up!